My name is Maria Lester the Spiritual Reader. I was born and raised in Odenkirchen, Germany. I began to notice my psychic ability at the age of eight. After 10 years of reading friends and associates their past, present and future, my accuracy improved considerably. By the age of nineteen, I decided to offer my services full time, to anyone who were interested in gaining insight about their everyday life. In addition, I continued to read clients for another 14 years before moving to America, in the year of 1990, where I learned to enhance my natural ability of numerology, dream interpretation and to listen to spirit guides. Click here to book Maria today, you are guaranteed to have a fun time learning about life, love, and health. Also, with over 30 years of experience, Maria the Spiritual Reader knows exactly how to determine what information is best for you and how you can benefit from your reading. 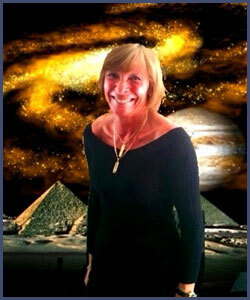 Finally, Maria provides the best psychic services to Troy, Sterling Heights, Birmingham, and all surrounding areas.